The following are the artisans and businesses who will be present at our Global Fair on Friday. ecological, artistic and vogue tastes. 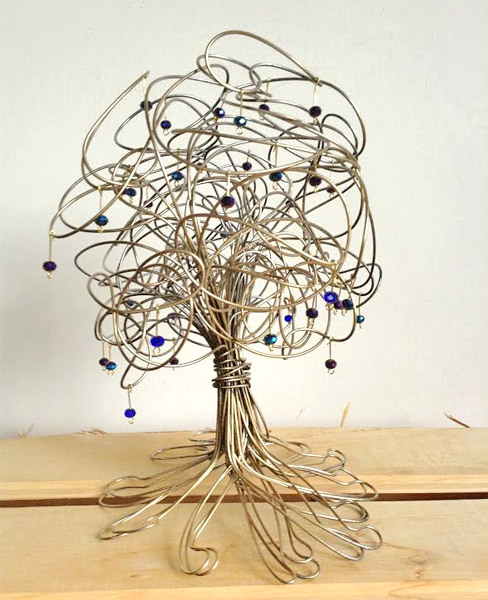 Adriana Molina uses metallic wires to create beautiful trees for home decor. Cosa Divina creates locally-made shirts, jewelry and more accessories. Eloisa Legarda uses native Wood to make her crafts. Her business is ecofriendly. She recycles, fabric, plastic and paper Kraft. Gente Fea are handcrafted dolls which are made for people that are able to see the slightest beauty where nobody else is able to. Lirón is a project by Maria del Mar Buriticá that makes people think about endangered Colombian birds while decorating their homes and spaces. Maria del Mar wants people to know that the lack of knowledge and interest creates decreasing numbers of the species. Margarita Saldarriaga uses silk to sew and weave accessories. Marlene Garcia makes purses, hammocks and place mats made from handwoven fabric. Using filigree techniques, Marta Cecilia makes paper jewelry and home decorative objects. Estefania Tamayo’s handcrafts are made with traditional crochet techniques and used pop tabs. Sarah Perez Mejia designs mandalas, mugs, notebooks, dreamcatchers and other handcrafts. Vivarium provides handcrafted objects made of wood, bamboo and totumo that tell a story about the Medellín culture. Defensa Civil is a government institution that is in charge of responding when an emergency occurs. They lead social and ecological projects that contribute to human rights and peace. This organization helps injured soldiers from war by teaching them subjects like technology, english and math classes. With this help, they are offered new opportunities to start a new life. Girl Up is a global community which helps women to become empowered in global communities. They are advocates for women, and local chapters work towards changing policies and raising funds to support UN development programs. 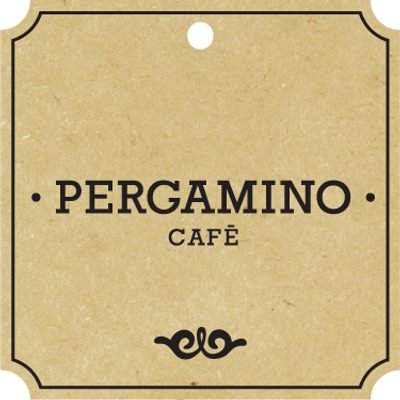 Pergamino is a favorite local coffee company that uses sustainable methods in their production and distribution of their coffee while capturing the classic taste of delicious, Colombian coffee. Students Rebuild is a collaborative program that inspires youth to learn and take action on the global issues. They give them economic support for their ideas to be able to take flight. 8th grade students from the Columbus School worked with their English teacher to support children in Syria. Terra Biohotel is an entrepreneurial project in Medellin which tries to reduce the socio-ecologic impact of the hotel industry, and makes use of sustainable methods and materials in the construction of the hotel.